A Greek court of appeals on Tuesday rejected the Turkish authorities’ request for the extradition of three of the eight Turkish military officers that illegally entered Greece using a Turkish military helicopter in July 2016, in the aftermath of the failed coup in Turkey. The court ruled that the three officers will be not extradited and ordered their release. 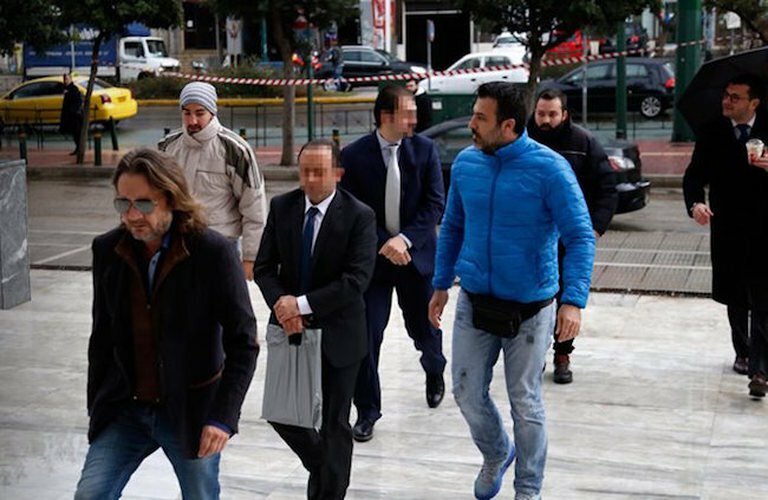 In January, Greece’s top court had blocked the extradition of all eight men, who Turkey alleges were involved in efforts to overthrow the government. Ankara then filed a second extradition request. Addressing the court on Tuesday, the prosecutor rejected Turkey’s request, saying the same facts had been considered by the appeals committees who ruled on the first request.The court is expected to rule in the coming weeks on the five cases remaining from the second request.